Opinionated Girl : Top 14 of 2014! A long overdue post! This was not as easy one to write! 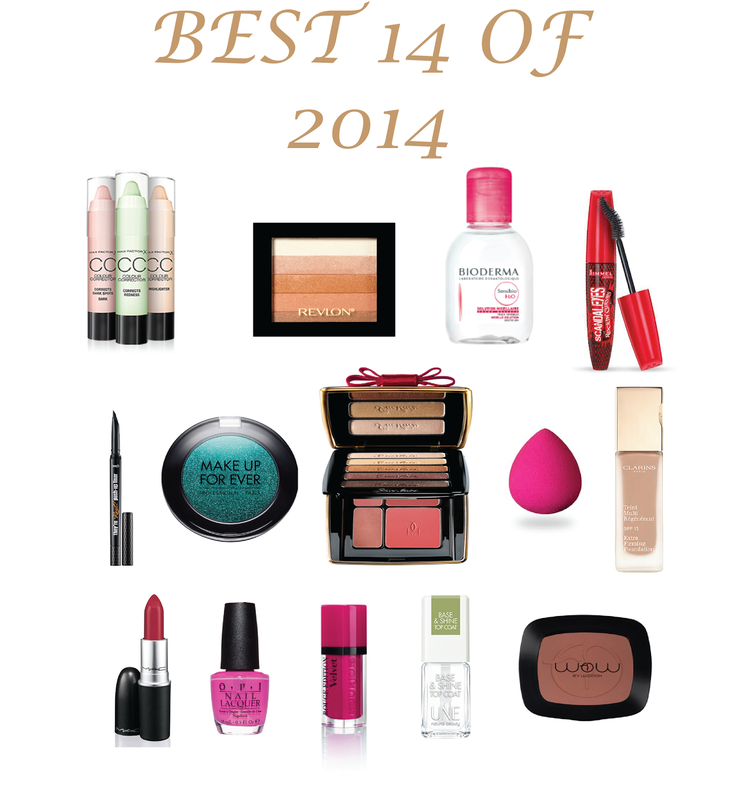 There were so many products that impressed me, but I am only going to write about my top 14! This piece of gorgeousness is perfect for everyday wear because it gives a sheer bronzy glow, but it is also build-able for a more intense look! This baby has taken the world by a storm, do I really need to say anything else about it? This is a top coat that I seriously can't live without and is the best in every single sense! Whenever I wear it, everyone thinks that I had a hellish/shellac manicure because of the shine it gives! It also dries super fast and keeps the nail-polish for a while! What do you think of these products lovelies? Have you tried any of them? Stay tuned for my top 4 perfumes!